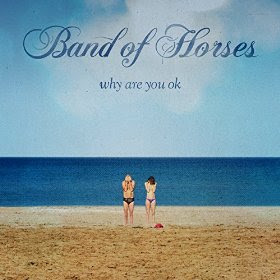 Band Of Horses is about to release a new album Why Are You Ok on June 10th. The first single from the album features the dulcet tones of the almighty J Mascis. It doesn't come close to the glory of BOH's epic anthem "The Funeral," but it's a pretty cool song nonetheless. Stream "In A Drawer" featuring J Mascis below and catch up with Band Of Horses here.